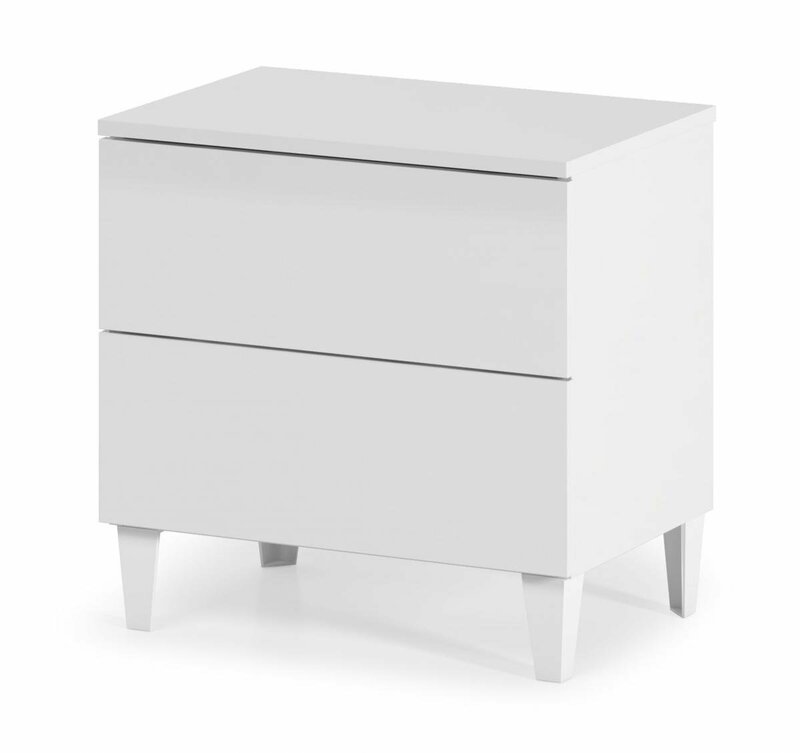 This Arctic Chest has a contemporary simplicity and elegance to it. Two deep drawers ensure a large amount of storage space. The integrated handles add to a minimalistic look, the White High Shine is stunningly bright and tall legs means easier access to the bottom shelf. This Chest is beautiful and highly practical. Also available with three of five drawers for even more storage.